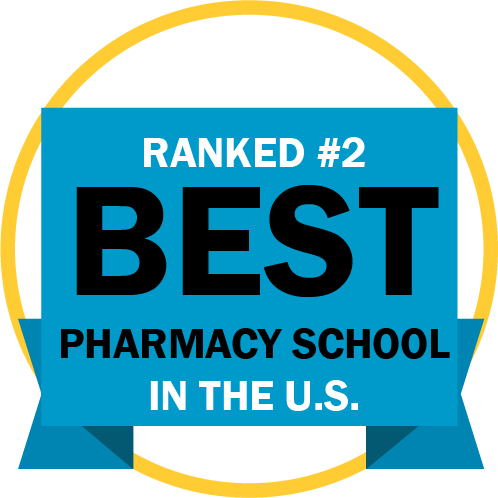 The University of Minnesota's College of Pharmacy is ranked #2 among all pharmacy schools in the nation by U.S. News & World Report. 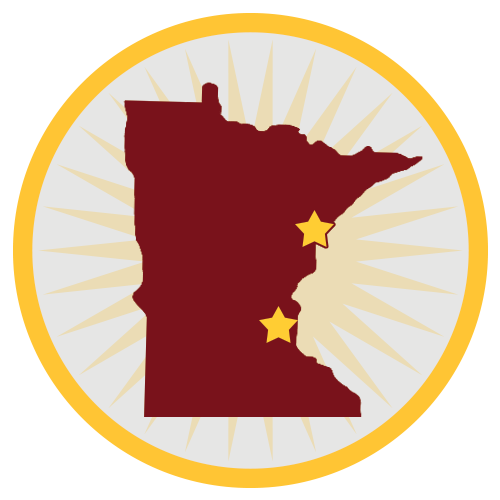 Learn about student life on the Duluth and Twin Cities campuses and find out what makes Minnesota great! Visit us at Preview Day! We encourage anyone interested in a PharmD to attend - whether you are a high school student or plan to apply next year! Preview Day is offered on both campuses every semester. Pre-pharmacy students are encouraged to visit both campuses before applying. Palombi was recognized for her work in the area of substance abuse prevention and intervention, and for her leadership in training people on how to use naloxone. The award recognizes Blue's outstanding performance and achievement. He was recognized for his outstanding advising and exemplary work with graduate students in the Integrated Biological Sciences graduate program. The three-year award is given to the most promising faculty who have been newly granted both tenure and promotion to associate professor.